La Vail Chateau is one of the best Salt Lake City rentals around. The bedrooms are enormous and the kitchen is perfect for entertaining. There are shops, groceries, coffee shops, schools, and parks all within a few blocks of the complex as well as public transportation and easy freeway access so you can get wherever you need to go. 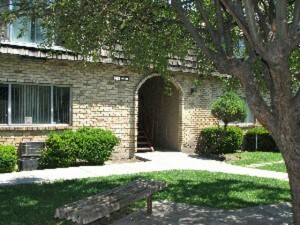 Some amenities include covered parking, a courtyard, laundry facility, playground, and disability access. The interior includes garbage disposal, extra storage and patio or balcony. Stop by and visit these Salt Lake City rentals soon. We do not have weight restrictions! Call us for aggressive breed restrictions. Welcome to Le Vail Chateau, Salt Lake City's best place to call home. Our beautiful location provides amazing views of the surrounding area and our close proximity to I-15 and public transportation means that long drives for all of the area's fine shopping, dining and entertainment are a thing of the past. We're just minutes from the University of Utah and downtown SLC. 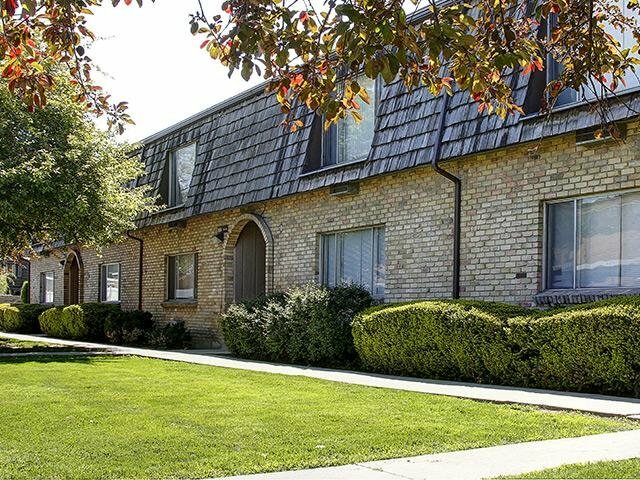 Our amazing location and beautifully manicured grounds are just the beginning of what we offer our residents here at Le Vail Chateau Apartments. Enjoy the views from our spacious courtyard and the kids are sure to enjoy our wonderful playground. Our on site laundry facilities will make taking care of your clothes a breeze and we're a pet friendly community, pets are family too. Our spacious two bedroom floor plans offer a wealth of amazing features that are sure to make you feel right at home. Our kitchens are perfect for entertaining friends and family and our extra storage means that you'll have plenty of room in your new home. At the end of the day, relax on your spaciously, beautifully designed patio or balcony and take in the views of the area. So stop waiting and give us a call today and ask about our current specials or come by for your own personal tour. We can't wait to welcome you home to Le Vail Chateau. How about you? Any luck finding Salt Lake City rentals? Comment below. *** If you’d like some help finding an apartment in Salt Lake City, I’ve got a whole staff of people standing by to help you for free. Call one of our apartment experts at 877-676-1301.